It's your weekly fix of the best new pop music around from Radio 1. 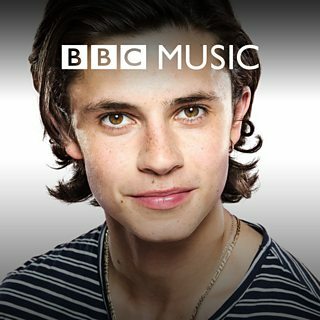 Listen in full as Cel Spellman introduces future hits from Sean Paul featuring Dua Lipa, Gabrielle Aplin, Milky Chance and Sigma featuring Birdy. More Radio 1 playlists.